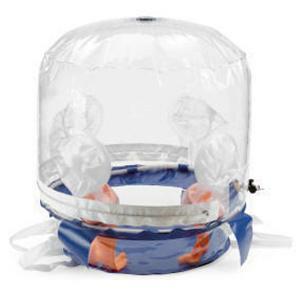 CK Inflatable purge chamber with Vacuum pump, gas regulator, 24" base dual workstation. CK Inflatable purge chamber uses venturi and compressed air to create a vacuum, 24" base dual workstation. CK Inflatable purge chamber uses venturi and compressed air to create a vacuum, 36" base dual workstation.